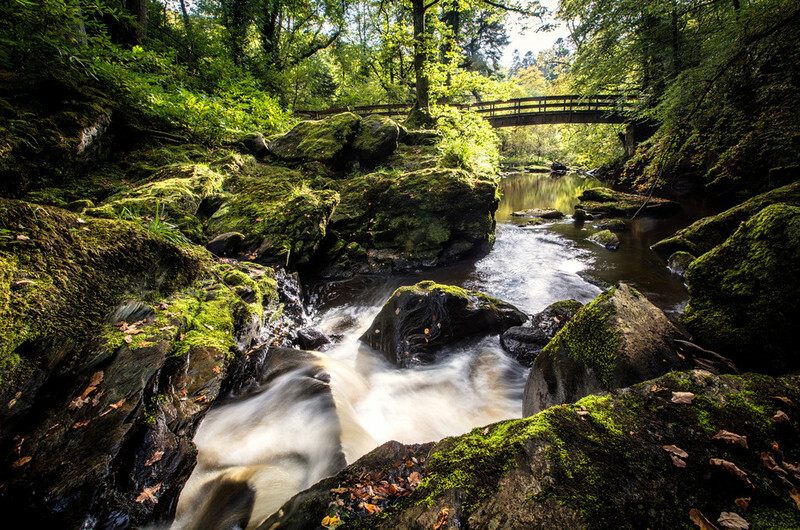 be utilised to inform The Woodland Trust and partners in the Faughan Valley to produce engaging, innovative and relevant interpretation, connected and high-quality access infrastructure that is consistent across the area, giving visitors a sense of place regardless of which site they are visiting. A detailed description of the interpretation and access provision, the key messages it is attempting to convey, the current demand/supply of access and existing management of the site explained across the key locations. The scale of existing provision and identify what branding, co-ordination and quality standard issues exist. 2: Statement of significance – A description of what is important about the Faughan Valley in terms of heritage, why and to whom it is important. An explanation of what is happening to the Faughan Valley landscape, how in particular a lack of clear messages will affect the sustainable development of the area. The risks to the heritage in the Faughan Valley if they further fragment in terms of understanding and accessibility should be identified. The opportunities for improving the visitor experience, condition of the woodland assets and benefits they could provide for building a resilient landscape, people and society.